The Google Open Source team recently sponsored the PyTennessee conference in Nashville. Adam Fletcher, an Engineer at Google and today's guest blogger, volunteered at the conference and helped introduce Python to an enthusiastic group of students. On February 23rd & 24th the first PyTennessee took place in Nashville, Tennessee, and brought hundreds of pythonistas from all over the nation to learn about a diverse set of Python-related topics. 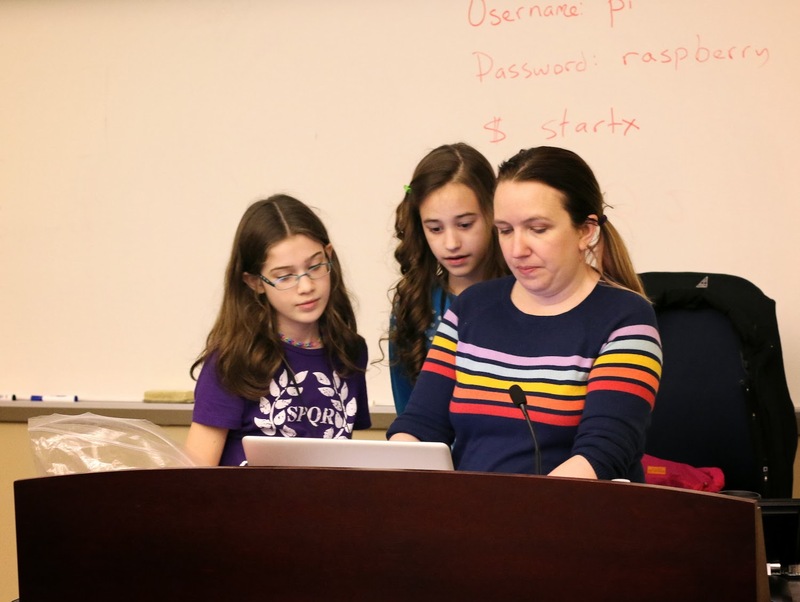 On Saturday the 24th, PyTennessee ran a Young Coders event, based on a similar event that took place at the 2013 US PyCon. Google was proud to sponsor this event, providing funding for the Raspberry Pi computers the coders used throughout the day. The Young Coders event introduced 25 new programmers, aged 12-18, to the world of Python by providing each student with a Raspberry Pi running Linux and a day of instruction in the Python programming language. Students were taught about the basic data types and control flow in Python in the morning and then spent the afternoon making and modifying games. 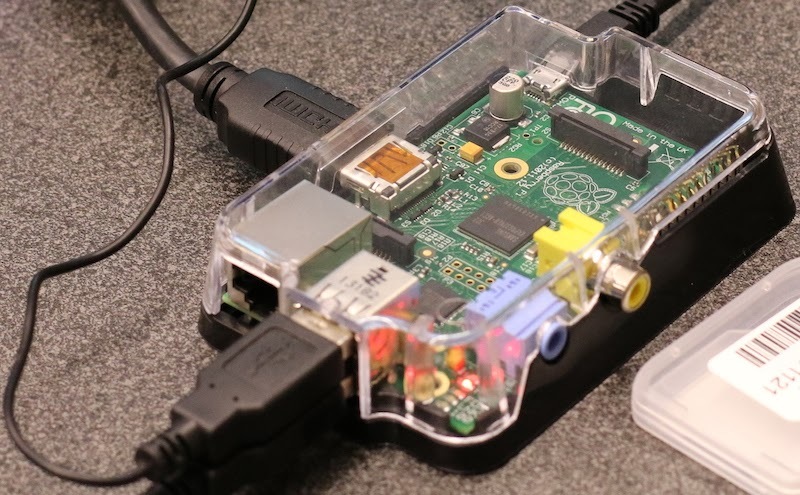 When the event wrapped up the students got to take home their Raspberry Pi computers to continue their programming exploration at home. Additionally, the students each got a copy of Python For Kids, an excellent introductory book. Earlier in the day the Mayor of Nashville, Karl Dean, stopped by to learn about the Young Coders event and to talk to the students. Mayor Dean was excited about Nashville as a technology center; Nashville is one of the cities being evaluated for Google Fiber, and Google has selected Nashville as one of the Google for Entrepreneurs Tech Hub Network cities. 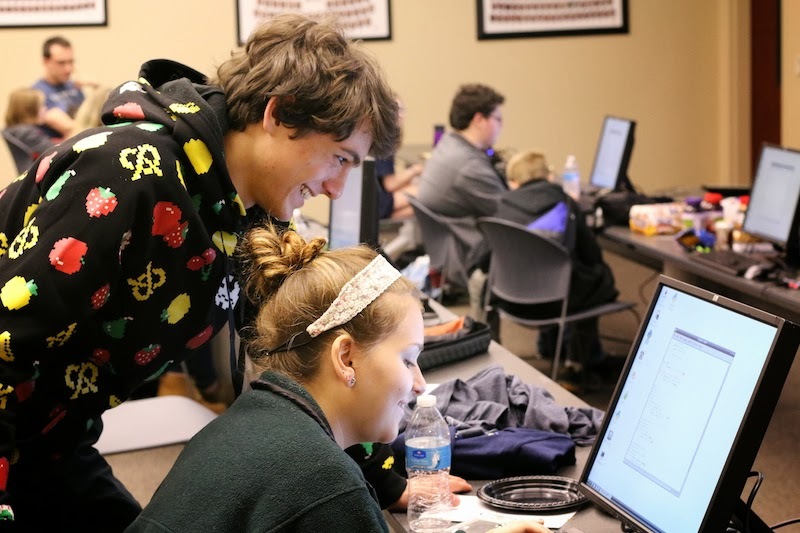 Later, the students used their newfound Python knowledge to modify various games. Students altered the startup screen, changed the frame rates, modified the fundamental rules, and made other fun changes to games written in the PyGame framework. The Young Coders event would not have been successful without its excellent instructor, Katie Cunningham. Big thanks to her and to the entire PyTennessee team for for organizing such a wonderful event, and for providing the space to help train the next generation of computer scientists!